We supply concrete waterproofing treatments & waterstops in United Kingdom, Australia & New Zealand. 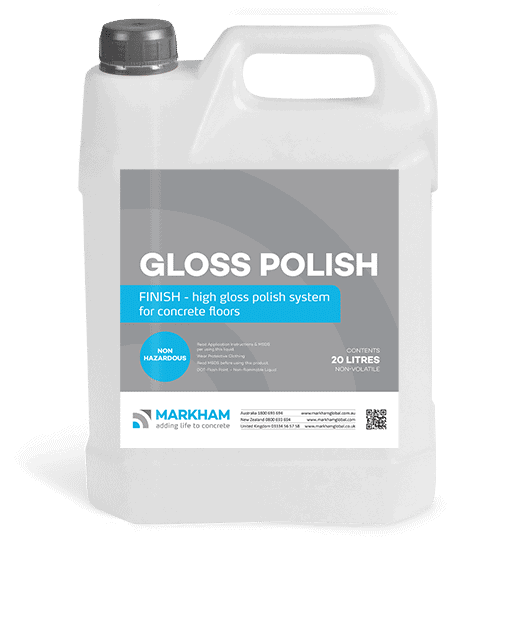 Concrete waterproofing is an area MARKHAM GLOBAL specialises in. 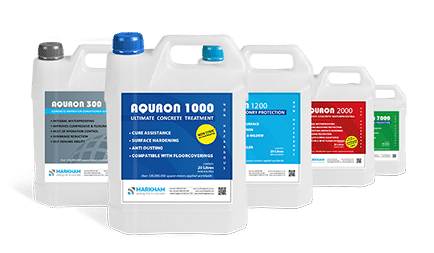 The concrete waterproofing range includes AQURON 2000 Multipurpose Spray on treatment for concrete waterproofing, curing concrete, and concrete protection in one application, AQURON 300 Additive for concrete waterproofing and increased strength concrete. 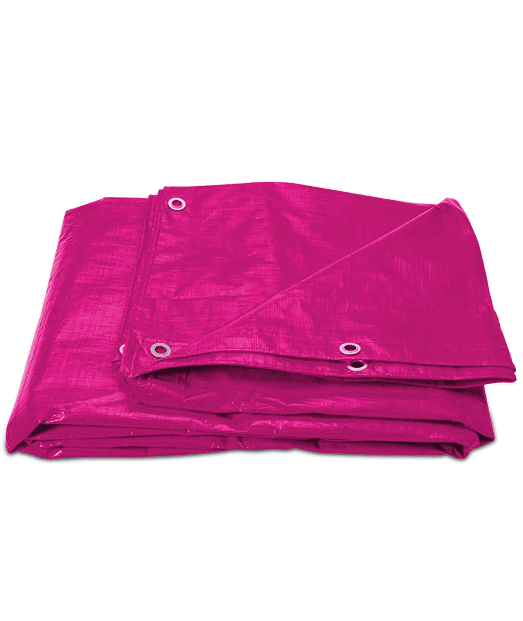 Concrete waterproofing is essential for long term durability of concrete structures. 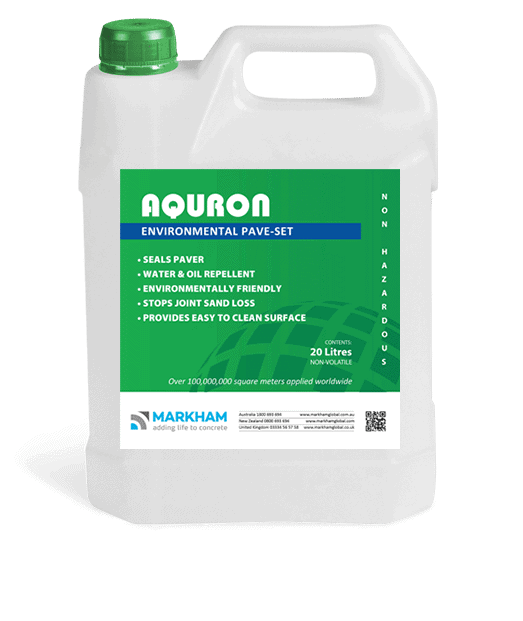 The AQURON concrete waterproofing solutions are proven in stopping water ingress into basements or through concrete decks, along with stopping moisture ingress into concrete which causes long-term corrosion of reinforcing of any structure. 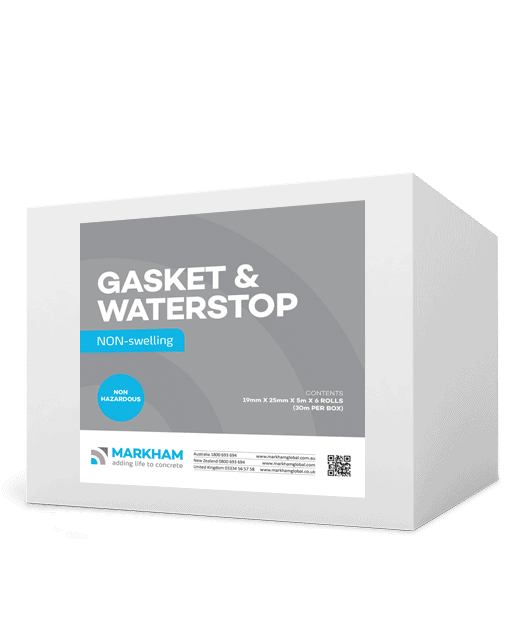 Waterstops are another area that MARKHAM GLOBAL specialise in. We offer both controlled expansion swellable hydrophilic waterstops and Non-Swellable Water stops & Sealing Gaskets.